P.S, This is not a donation drive. But if you wish to support us, click this link or the image at the bottom of the page. Your endorsement is much appreciated. The articles and debates are very well documented and the information that is shared is honest and impartial. We need such professionalism in a moment where the Main Stream Media have sold their souls to the “politically correct” and forgotten their duty to inform honestly the public opinion. 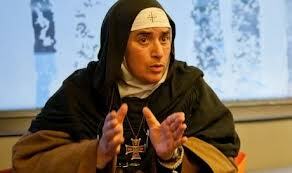 Mother Agnes-Mariam of the Cross, Monastery Saint James the Mutilated, author, analyst and human rights advocate based in Syria. When I want real, up to the minute information on world events, I first check with Globalresearch.ca Its writers are some of the best journalists in the world. Others display unique insights and local knowledge not available elsewhere in the so-called “Main Stream Media”. J. Michael Springmann, renowned author and former US State Department official. Truth is rare to find nowadays. We are consistently being lied to by the mainstream media – MSM, and especially by our ‘elected’ politicians. Global Research contains articles from conscious politicians, professors, journalists, whistle-blowers, geopolitical analysts, as well as ‘common people’, who simply want to help raise global consciousness by spreading the truth. 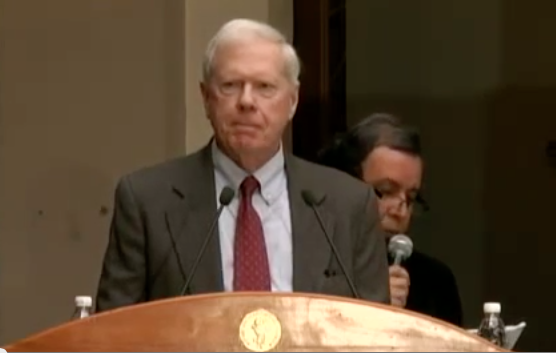 Peter Koenig, renowned economist and former World Bank official. I have known this Website for years and did not find another one that would be of a similar quality with respect to it being truly independent, best informed, analytically deep, close to many different realities of this world, and reader-friendly. I cannot imagine to renounce on looking at globalresearch every day. Prof. Claudia von Werlhof, distinguished author, professor of political science and women’s studies, University of Innsbruck, Austria. Global Research is massive! I think as a resource for anyone interested in world affairs, it’s probably unrivalled in its depth and breadth. William Bowles, renowned author and geopolitical analyst. Primarily, I appreciate the artillery of Professor Chossudovsky’s grand statements on a variety of political issues, books, and analysis of the crimes of the US Empire in the international arena. What I also do appreciate is the guts of GR to question the official narrative of 9/11, which in itself is considered a mortal sin. To keep up with the real developments of US politics and keep one’s critical senses, GR is vital. Dr.Ludwig Watzal, Journalist and Editor based in Bonn, Germany. Global Research is edited by a renowned political economic scholar with no fear but much knowledge who has always in his work, since exposing the plan for genocide of democratic socialist Yugoslavia before it happened, laid bare the horror while the privileged journals, media, academics and political climbers ignored and profited. Global Research contributors are cut from similar cloth, and track the reality otherwise unsaid – so far ahead of and deeper than the chattering ideologues in the MSM as to be an embarrassment to them and their paymasters. 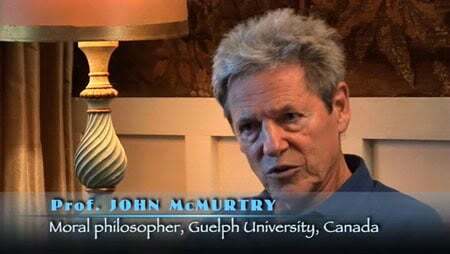 Prof. John McMurtry, professor of philosophy emeritus at Guelph University, and Fellow of the Royal Society of Canada (FRSC). In these times of great political upheaval and confusion, when the very core of civilized society appears to be disintegrating, Global Research can consistently be relied on to provide the facts with a clarity, a thoroughness and a truth like no other. Renee Parsons, distinguished author and former Mayor of Durango City, Colorado. ‘I say ‘no mother and child should be in the least harmed anywhere in our still beautiful world’. But they will be and they are now: in Palestine, Yemen, Syria and a dozen other places on our globe. Humankind is on the brink. 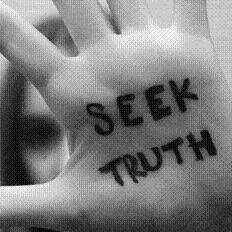 Widespread dissemination of truth and of truthful analysis is central in restoring rationality and world peace. Global Research is doing its very best in this. 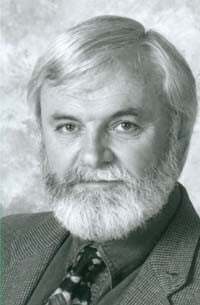 Dr. David Halpin, retired British surgeon and renowned human rights advocate. Does this unflinching commitment to deal with the facts behind the mainstream media narrative, irrespective of the consequences, create controversy? Yes. In fact, Professor Chossudovsky has been and is the target of innumerable character assassinations and disinformation regarding his views. However, he and the CRG have not only survived these obvious attempts to put a halt to their work, but collectively and individually the entire staff has blossomed even further. Wherever I go in different countries, progressive people follow GR. There is no other independent web site that has this incredible reach and scope. 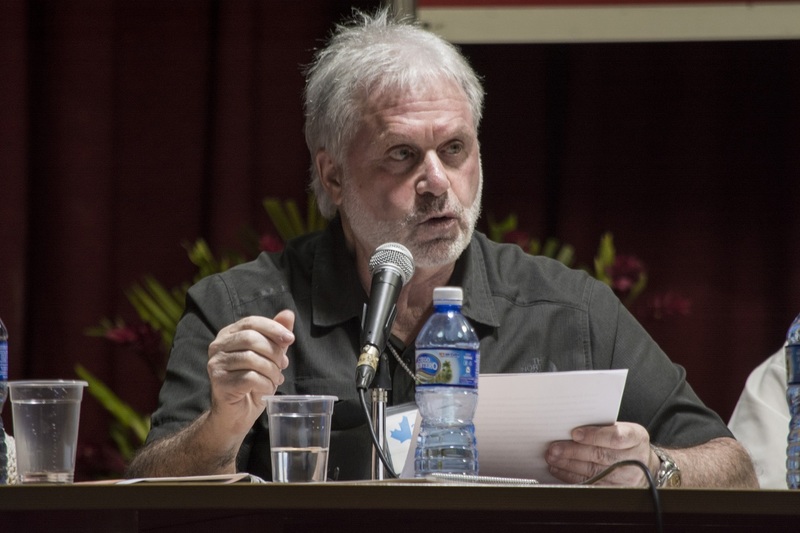 Arnold August, award-winning Canadian author and political analyst of Cuba. “Global Research is a much-needed and potent antidote to the massive doses of disinformation administered to us daily by the mainstream media, including newspapers, magazines, and of course television. Dr. Jacques R. Pauwels, prominent Canadian historian and author.